Your life can change. 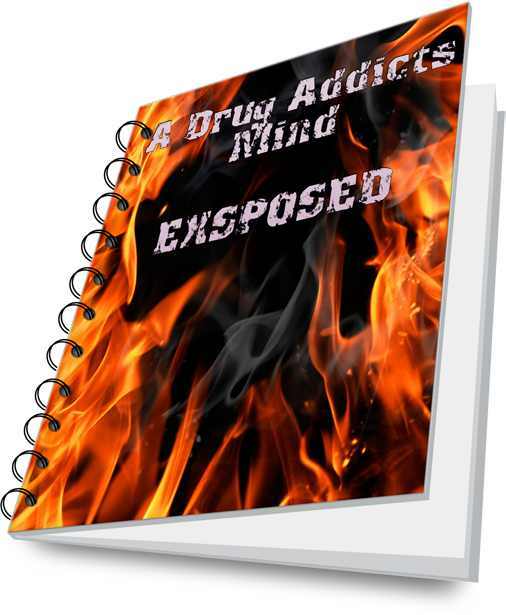 I am a drug addict that has control over his life today. I have healthy relationships with my friends and family. Addiction is powerful but it can be beat with the right steps. This is what I have learned living with this disease and the way that I learned to overcome it. There is hope in this world, if you need help with addiction or know someone who does, my experience could shed some light.